With Valentine’s Day just around the corner it’s a great time to pick up a painting for your sweetheart! These are four paintings I have chosen in various sizes small to medium that I think would make beautiful Valentine’s paintings! 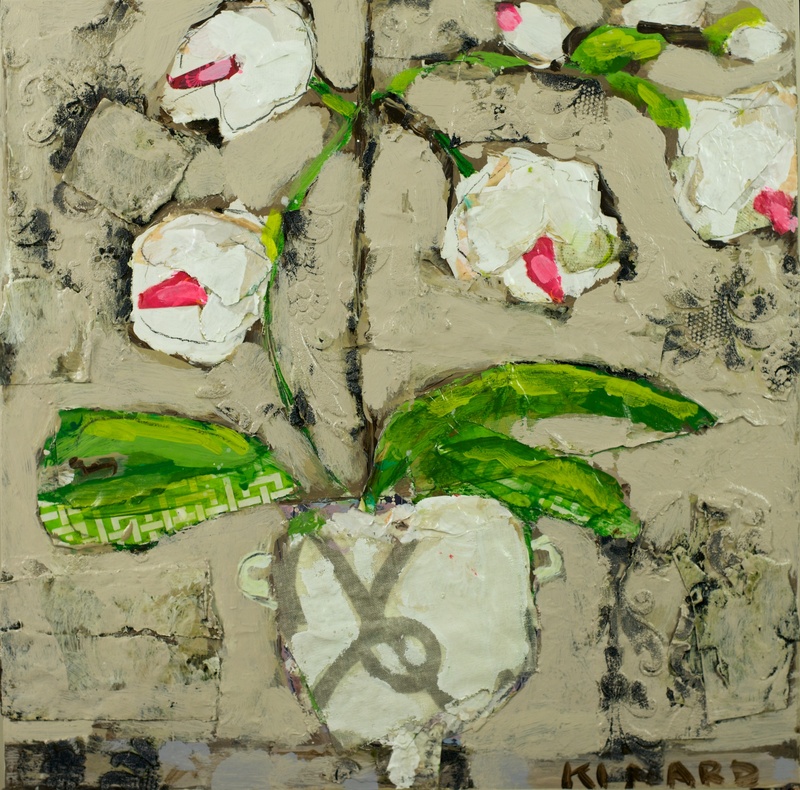 If you are looking for something small and delicate “XO Orchid on Taupe” is available at Shain Gallery (704-334-7744) and “China Cup Orchid” is availble at Ann Irwin Fine Art (404-467-1200). These are soft, lovely paintings and easy to place. Yellow Vase is is a signature painting of mine and requested by many of my collectors. It’s a perfect size 24×24 and the color pallette fits in most rooms. It is available at Shain Gallery (704-334-7744).